A Good Source for Web Entrepreneurs: 3 Reasons - Why you need to Have Personal Website? May be you are a Professional Job Holder or a Business man or even a student, having a personal website will keep you into an invaluable communication environment. You can explore yourself tremendously to the internet world. So, never miss a chance to start and have a personal website right now. Here are the at least 3 reasons why it is highly advisable for you to have a Personal Website to be in Present Online 24/7. 1. A Personal Website Lets Your Personality Shine. Having a Personal Website is always represents your presence in the Online World. Whether you share a hobby, any experience or life philosophy or sharing any images, videos etc., will somehow connect with your audience and reminds them that you are a Real Personality. 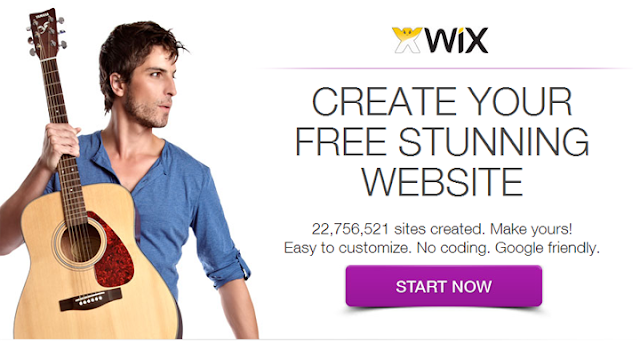 Even a personal website may shine yourself and make you popular. Most the popular individuals from Hollywood stars, sportsman’s, and business man’s are maintaining personal websites and sharing their feelings. 2. It will Spreads your Voice & Words across the World. The Personal website gives you a chance to talk about your experiences, interests and even you can share your professional knowledge which spreads across the world and it helps who needed. Spreading your voice or words through website is a great way to explore yourself to the world and become popular. 3. It makes you a Member of the Largest Community of the Online World. Just like a having computers and mobiles phones, a personal website is a must-have personal trait nowadays. The Fast growing technologies have changed the world tremendously and making the people to have a website from a whim into a modern necessity. As of today, using email is become very common and just in few more days, having personal website becomes very common factor as now many people are expected to be having their own personal website space in the Internet world. So, what are you waiting for, I hope you don’t want to delay anymore to have a personal professional website now. You can have a Professional Personal Website for Free at Cost at Click here to have a Stunning Website for Free.